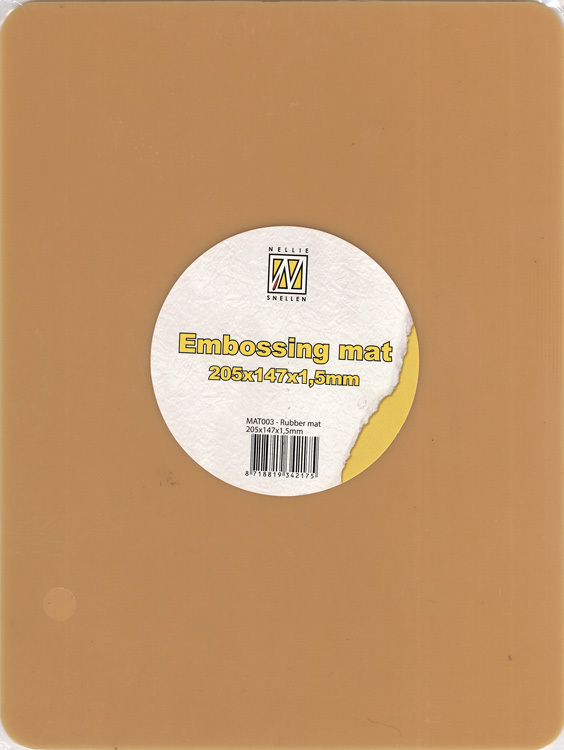 Use this small embossing mat in your Press Boy as it is the perfect size! It assists in adding the extra embossing found with some die sets. Set the dial on the Press Boy to the appropriate pressure in combination with the acrylic plates. See Press Boy NPB003.